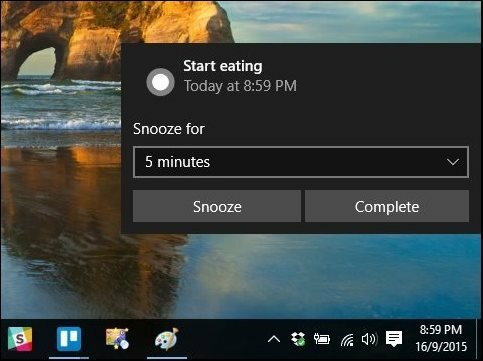 Cortana made its way from Windows Phone to PC, and here’s look at how simple it is to create a time or location based reminder using voice or text input. Since the introduction of Cortana on Windows Phone, users have been able to utilize it to perform tasks such as creating reminders. With the release of Windows 10, the desktop OS gets to realize such functionality for the first time. In this article, we take a look at how quick and easy it is to create both time and location based reminders using voice or text input. 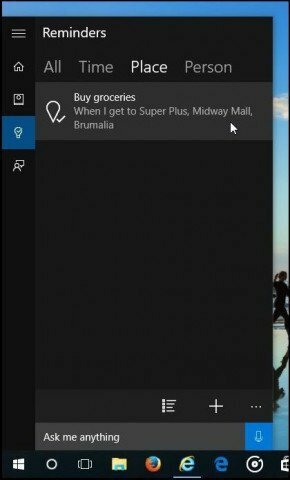 Another great thing, when you create reminders on your PC, as long as you are signed into your Microsoft Account on your Windows Phone, you can also have them triggered there, too. 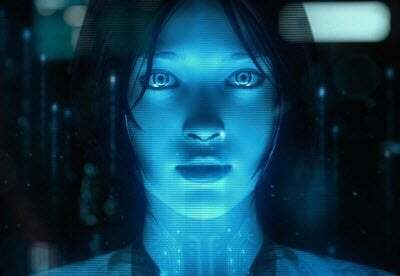 Cortana is able to do this by collecting information like your location, history, contacts, voice input, Bing queries, calendar data, communication history from messages, apps, and other information on your computer. Make sure you have access to the Internet, Cortana does not work without it (if you didn’t know by now). Location services needs to be turned on (Settings > Privacy > Location). Ensure Notifications are turned on for reminders too. You can use either voice or keyboard input to create your reminders. 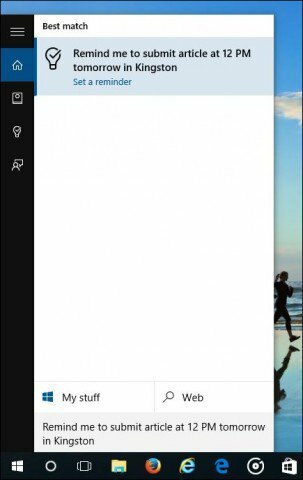 To start, make sure you have the Hey Cortana feature enabled. 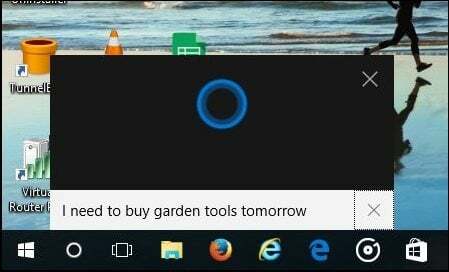 Then say the reminder you need, for example say: Hey Cortana I need garden tools tomorrow. When you’re done, Cortana will begin the process of quickly transcribing your request into human readable information. 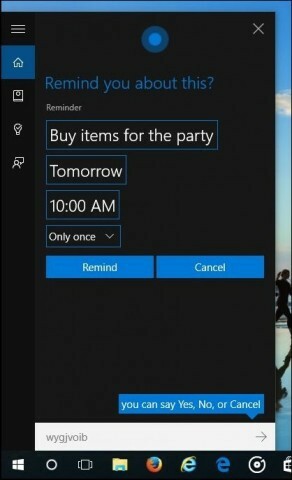 Cortana will then let you review your reminder. Cortana is intelligent enough to also ask you at what time you would like to be reminded if you didn’t provide it. When you’re satisfied, Cortana will ask if its right, simply say ‘Yes’, Cortana will make a promise to remind you. Here is what a reminder looks like. Creating a text based entry is just as easy, just type it into Cortana and select Set reminder. 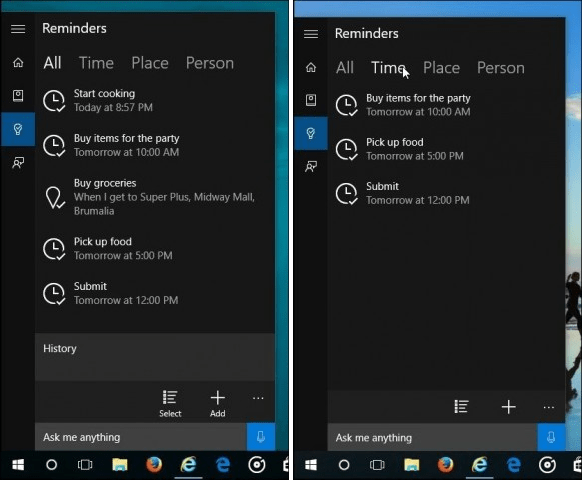 You can manage your reminders from within Cortana’s reminder tab (light bulb icon). Here you will see all reminders which you can sort by Time, Place, and People. Completed reminders are represented by a tick beside its icon. You can also delete completed reminders yourself. Here’s an example of a location based reminder. I was pleasantly surprised by how quick and easy it is to use Cortana to perform such simple tasks. Cortana is definitely one of Windows 10’s best features worth checking out.